If you have worked as a plumber, pipefitter, or steamfitter – especially if it was several decades ago or you have worked in older buildings – you may be at risk for developing mesothelioma or other serious illnesses related to asbestos exposure. These related professions have some key differences. Pipefitters install and repair pipe systems in large facilities, such as office buildings and shopping malls, whereas plumbers perform similar duties but on a much smaller, mainly residential, scale. Meanwhile, steamfitters are specialized in working with pipe systems used for the transport of steam, gases, and other high-pressure substances. Mesothelioma and other asbestos-related illnesses typically take decades to develop after exposure, and common symptoms such as shortness of breath and lower back pain are not always associated with the illness at first. The following information will help you understand the risks of asbestos exposure in these professions and how to get legal help. While there is a significant risk of asbestos exposure for all three occupations, pipefitters (and steamfitters) tend to have relatively high rates of exposure and subsequently higher rates of mesothelioma and other asbestos-related illnesses. When asbestos-containing pipes, gaskets, and other materials were standard, pipefitters regularly worked with these materials in ways that disturbed the fibers and made them more likely to become inhaled. Much of this work was conducted in close quarters, where lack of ventilation or other protective measures made exposure that much more likely. While numerous building materials and other common products used asbestos for its heat- and fire-resistant qualities, much of it in fact still present in older buildings, it generally lies dormant when left undisturbed. But much of the work done by plumbers and pipefitters involves cutting, sanding, and other processes that release these fibers into a “friable” – or respirable – form. When these fibers are inhaled, they accumulate in the body and can cause a whole range of health problems, namely mesothelioma. Malignant mesothelioma is a rare and aggressive form of cancer, develops in the outer lining of the lungs (pleura), abdomen and sometimes around the lining of the heart or testes. Since it can take 20 years to 50 years or more for symptoms of the disease to manifest after exposure, it’s important to understand your level of risk (or the cause of or your mesothelioma) and to seek immediate medical attention if you have any concerns. The skilled lawyers from MesoLawyersCare have recovered over $10 billion dollars for people diagnosed with mesothelioma. 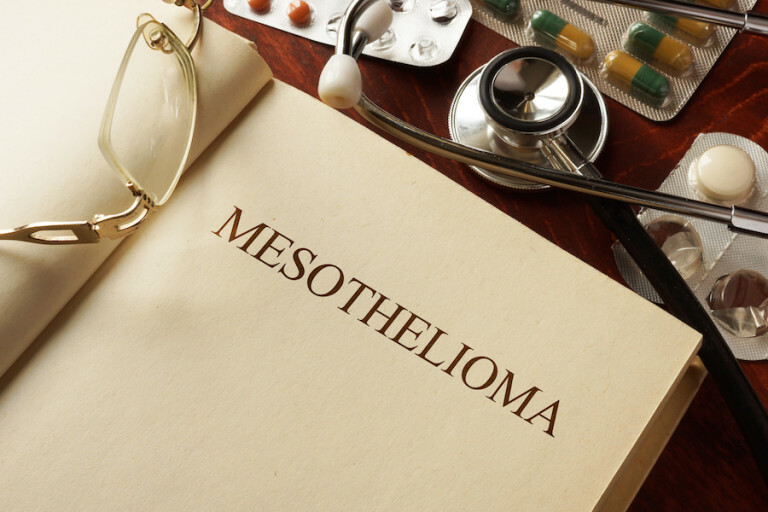 Our firm has successfully represented many current and former plumbers, pipefitters, and steamfitters suffering from mesothelioma as the result of exposure to asbestos-containing materials. For more information or a free consultation, fill out the form on this page, have a live chat now with one of our representatives, or call our offices.